Kept Husbands is a 1931 American pre-Code drama film directed by Lloyd Bacon, starring Dorothy Mackaill and Joel McCrea, with major supporting roles filled by Robert McWade, Florence Roberts and Mary Carr. The original story was written by the film’s associate producer, Louis Sarecky, and adapted for the screen by Forrest Halsey and Alfred Jackson. Although primarily a drama, the film has many comedic touches to it. 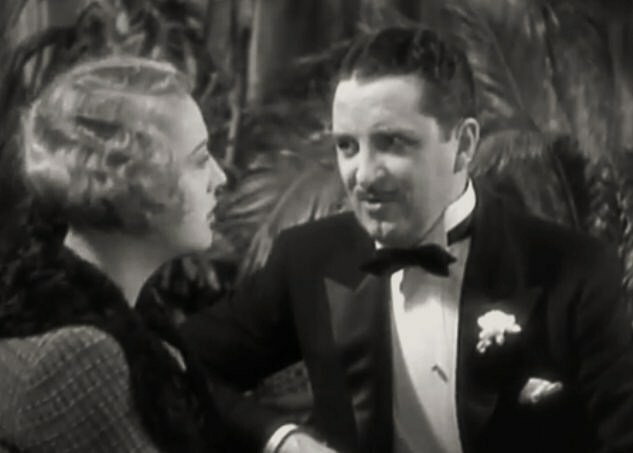 The film centers around the class struggles and stereotypes between the working class and the wealthy, which was particularly striking during the Depression era when this film was made. The film also points out the stereotypical gender roles which were prevalent at that time.